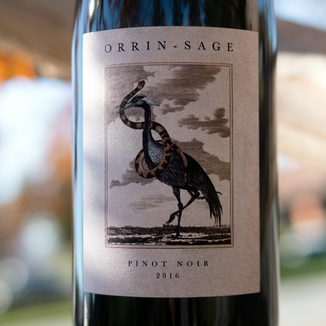 Today’s 95 point Orrin Sage 2016 Sonoma Mountain Pinot Noir will take most Pinot lovers by surprise. This wine is bright, lively, and packed with flavor. It is also that rare beast in Pinotland, the age-worthy Pinot. This wine drinks beautifully now, with bold character throughout, but it will continue to soften and improve with a little aging. See how this wine progresses over the next few years, by grabbing enough bottles to break out one every six months - for the next few years. In the glass, it shimmers with a vibrant maroon hue from the core to the edge with excellent clarity. 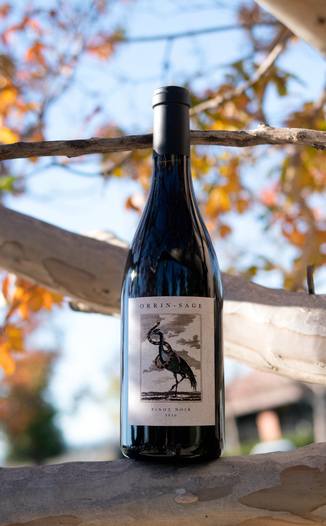 The nose is vibrant, bright and lively, foreshadowing a fresh wine with aromas of raspberry, cranberry, anise, dragonfruit, and baking spices. The palate is somewhat surprising, offering more barrel notes of toffee and vanilla, with the fruit taking on a cherry character, accompanied by sarsaparilla and pomegranate. It’s got a very lively acidity that drives bright fruit notes. This wine has tremendous age-ability and will become wonderfully smooth over time. The perfect pairing for sweet and savory cuisine such as Moroccan with couscous, lamb, and golden raisins. The Sonoma mountain AVA was shaped by ancient volcanic activity. 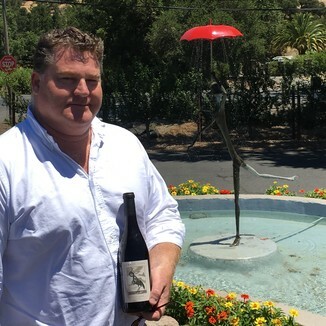 The mountain, which consists of obsidian, marine deposits, and ash, rises high above the Sonoma Valley. Vineyards on Sonoma Mountain benefit from being above the fog line. 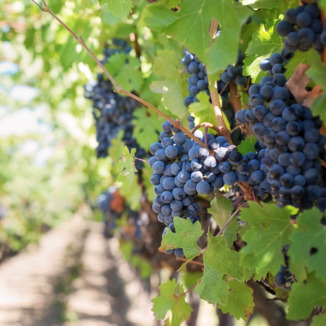 This allows for even, slow ripening – resulting in wines that are elegant and complex. Vibrant maroon hue from the core to the edge with excellent clarity. Raspberry, cranberry, anise, dragonfruit, and baking spices. Toffee, vanilla, cherry, sarsaparilla, and pomegranate. Very lively acidity that drives bright fruit notes. Tremendous age-ability and will become wonderfully smooth over time. Sweet and savory cuisine such as Moroccan with couscous, lamb and golden raisins.